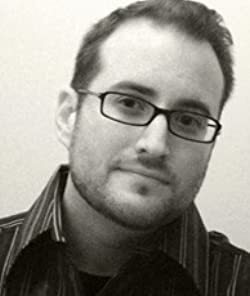 Alan Gallauresi is the author of the young adult crime adventure "Heist School Freshmen" and co-author of the upcoming self-help book "You're Already Rich! A Self Help Guide to Making Billions with Time Travel." He is currently writing the sequel to "Heist School Freshmen," entitled "Heist School Sophomores: The Longest Con." Any similarities to people he went to high school with are purely coincidental. He currently resides in Maryland with his partner Angelica and their daughter Vivien. Please enter your email address and click the Follow button to follow Alan Gallauresi!